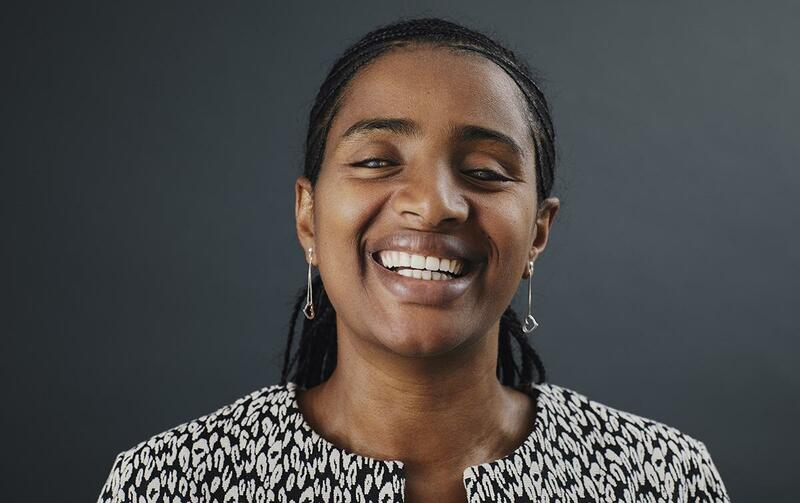 Light for the World’s Senior Inclusion Advisor and Right Livelihood Award winner Yetnebersh Nigussie will speak during the World Economic Forum, which takes place from 22nd to 25th January. The Forum brings together world leaders as well as representatives from the economy, academia, NGOs, religious leaders and media to discuss and drive the economic debate. For THE first time since the Forum began (in 1971) disability and inclusion are a focus. Yetnebersh will speak about inclusion and the labor market on 23th January.